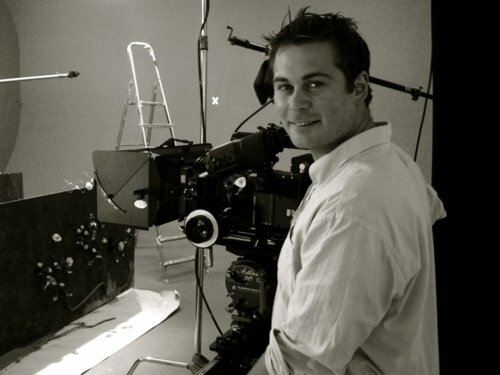 Michael Pfleghar enrolled in New York Film Academy’s twelve-week evening filmmaking course in 2004. He now directs two films a month for a production company in Norway including commercials for web and television. Read what Michael had to say about his experiences in the industry since graduating from New York Film Academy. How did you first choose New York Film Academy? I wanted to direct since I was very young, probably 8 years old. 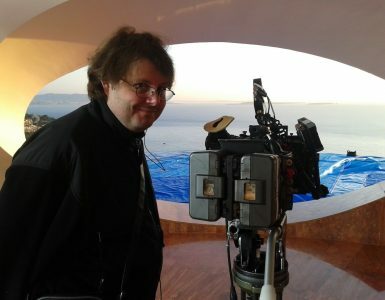 I already had some experience working as a gaffer back home in Norway and thought it was time to go to film school after working for many years in the business. So I googled film school, and NYFA popped up. I always loved California so it was an easy choice. What was your final short film about? My thesis film was called Fastfinger. It was a short with no sound shot on the arriflex 16mm. The film was a western, but with cell phones instead of guns. The characters had a duel and the one who managed to call the woman in the bar first won. Was your education at New York Film Academy helpful in getting a job after graduation? Well, just the name NYFA in Universal Studios looks very good on paper. I already had some contacts in the business from working as a gaffer in Norway. I called some of the producers I knew and showed them my New York Film Academy short. It did take a while before someone actually gave me a chance to direct a small budget commercial. It started off with intern movies for companies. Then web commercials. And in the end, finally a commercial for television. After I did one commercial on television, it started rolling. I am now signed to a production company in Norway and shooting 1-2 films a month. Are you working on your own projects outside of commercials? I am working on a comedy script right now. I have been working on it for 6 years. I am still working on getting it financed. I already got some of the money I need but these things can take forever. That is probably the project I am most proud of – I just haven’t made it yet. What advice do you have for someone considering a program at New York Film Academy? Do it. You meet and work with great people and open-minded teachers who provide good influence on your student films. The classrooms feel like production offices and not classrooms. 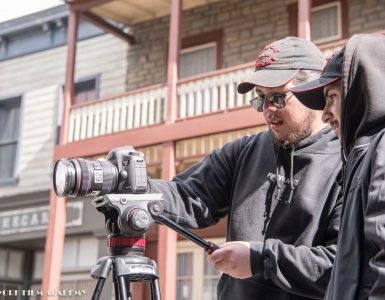 It’s always nice to have experience from the business before starting film school, but at New York Film Academy you learn really quickly from day one in a hands-on environment. That is the best training, and NYFA gives you exactly that! 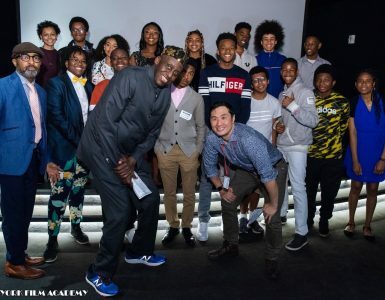 New York Film Academy Celebrates Chinese New Years! NY Film Academy Faculty Produce and Star in Sundance Award Winning Hit Movie!